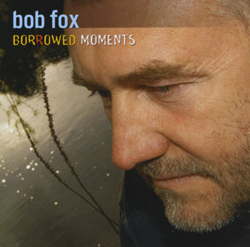 Described by Ralph McTell as â€œone of Englandâ€™s best voicesâ€, Bob Fox makes his first recording for Topic, and weâ€™re delighted for him to be here. He is one of the hardest working performers in the country, playing more dates than almost anyone else. 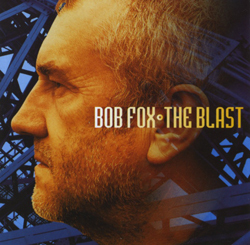 â€¨â€¨His exceptional voice and inspired guitar have a lightness of touch and a sureness of purpose that go straight to the heart of the song, be it traditional or contemporary.